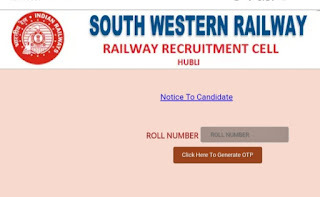 RRC Hubli Stenographer Admit Card released. 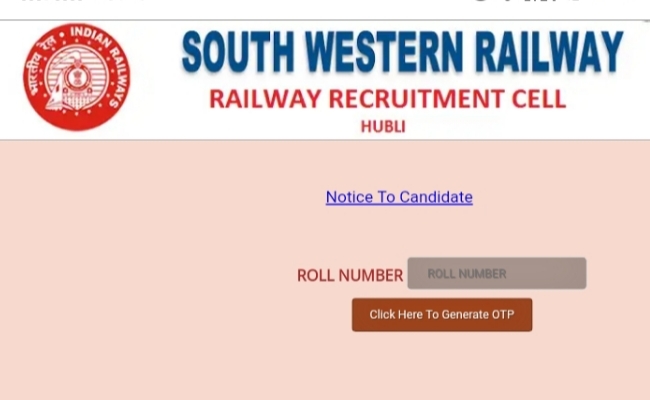 Railway Recruitement Cell Hubli has just issued the Admit Card of RRC Hubli Stenographer Exam for 2019. Those Candidates Who had applied for this exam post now they Can download their Admit card by just following the important steps as given below. Step 1- Click on the official link as we provided below. Step 2- Login with your Registeration number ID and Password or D.O.B. Step 4- Now Download your admit card. We hope you got proper information about RRC Stenographer Hubli admit card exam.